IPL 2019 Auction will be held on 18th December in Jaipur. All eight Franchises are going to take part in the auction. It will be quite interesting to see who will be the most expensive player of IPL 2019 Auction. So we will take a look at the released player's list and we will analyze their ongoing forms and previous year performance. We will discuss how expensive can someone be and which team should acquire which player to make their team strong. It's just an opinion guys, if you have one feel free to comment on it. All the eight Franchises have released the total number of more than 60 players. All of them going to the Auction next month. While most of the names in the list were as it is as expected, there were some big surprises as well. Some Players such as Harbhajan Singh, Manish Pandey, Kieron Pollard who did not perform well in IPL 11, they were also expected to be released but they are retained by their teams. However. not everything is lost for the Released players. They have a chance to register themselves at the Auction IPL 2019 and earn some big money. Some of them can be the Most expensive players of IPL 2019. The can be redemption for many players who are released and for some players, this can be an opportunity to confirm their place in the upcoming ICC World Cup 2019 which will start just after 10 days of IPL 2019 ends. We have seen in several seasons that if a player is performing good in a team maybe he can shine in the other one. Here is the example of that, Yusuf Pathan was not performing well in KKR but now he is in better form in SRH, Shane Watson who had a terrific season of IPL 2017 when he was in RCB but last we have seen in good form when he got back to CSK. After doing some brief analysis on all Released Players of IPL 2019, I have narrowed down the most expensive player's list to seven players. This most expensive player's list of IPL 2019 is based on the player's performance either in the last year IPL or last few months domestic on International matches performance. We all have seen him hitting all the Indian bowlers in all formats. He made an impact by trashing some of the best Indian bowlers on the Indian ground. He has a unique style of hitting and as if IPL is known for hitting hard Shimron Hetmyer will be a good and intelligent option for franchises. Shimron Hetmyer was the highest run-scorer for the West Indies in the 5 matches series vs India. He scored 259 runs with the mind-blowing strike rate of 140. So he can be the most expensive player of IPL 2019 Auction. I guess Kings XI Punjab will and Rajasthan will start a bidding war upon him. You must have seen him hitting 4 sixes back to back in the ICC T20 2016 World Cup, leaving a memory in every cricket lover's mind. West Indies have given many power hitter in last years and it keeps running in their blood. Releasing him by SRH made everyone surprised because when you look back, in previous season he did a good job scoring 170 runs in 13 matches with the strike rate of 168 and took 13 wickets. Braithwaite is good with bat and ball both. He can make pressure on any bowler when he is batting and also can ball in death overs. West Indian all-rounders are highly in demand in IPL some bright examples are Dwayne Bravo, Kieron Pollard. So Braithwaite can be one of the most expensive players in IPL 2019. Probably the most destructive batsman in cricket is Maxwell. While earning big money the players have a big burden of expectations. Teams highly rely on overseas players and their performance, thus if they fail to do so they a lose their spot in the team. Before IPL 6 he was not much in demand but after IPL 2006 he became very famous and also one of the most players in IPL. He has played some sensational innings in IPL career. He has the ability to make the game one-sided. Recently while playing with India T20, we have seen him in a good form. he has shown what is he capable of. With these abilities, Maxwell fixes his spot in the most expensive player's list in IPL 2019. 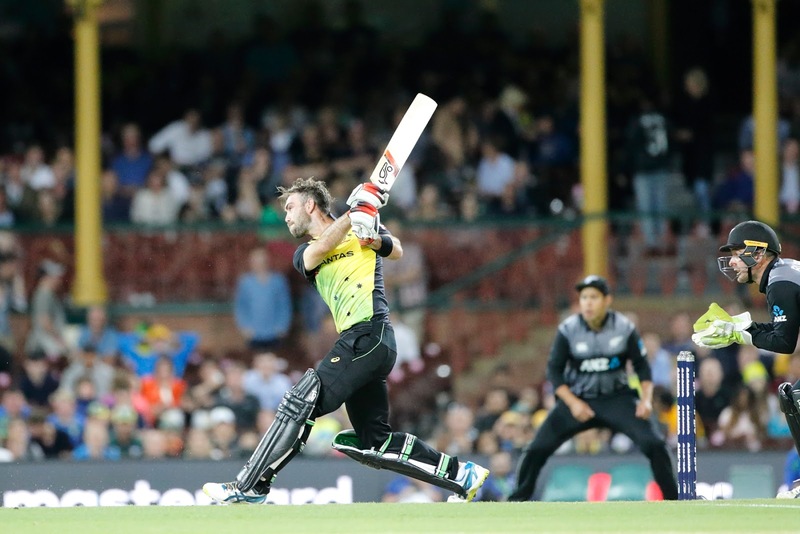 Without any doubt, Finch is a hard hitter batsman. This Australian skipper is a power-packed batsman, who can change the game at any moment. He holds the records for a highest individual score in T20. Finch, who is basically an opener, has been forced to play in middle overs. It seems he was playing for the wrong team all these years. Wherever he will go, he will be a good opener and have the ability to will the game single-handedly. So he will be one of the most expensive players in IPL 2019 Auction. Axar Patel was the only player retained by KIXP in the Mega Auction but due to an unfortunate injury, he was unable to play in the season. This all-rounder was doing great before the injury. In 68 matches he took 61 wickets with the economy of 8 and also bats with the strike rate above 125. Now he is an improved batsman and he also has experienced the International level cricket. So if you talk about most the expensive player's list, Axar Patel will be on the list. Unadkat was the most expensive Indian player in IPL 2018, who was bought by Rajasthan Royals. Looking his previous season performance and his decent bowling in Indian team Rajasthan bought this left-arm seamer. Rajasthan bought him for 11.8 crores in IPL 2018 Auction. But his performance was disappointing in the last season IPL 2018 so the franchise decided to release him. In IPL 2018 season.he took 11 wickets in 15 matches with the economy rate of 9.65 which is not good enough, thus he was retained by Rajasthan Royals. Unadkat has a lot of experience on Indian pitches and he took 16 wickets in 8 matches in Vijay Hazare Trophy 2018 that means he is in good form now. Maybe he will not get the amount he received last year but for sure he will get a good amount. 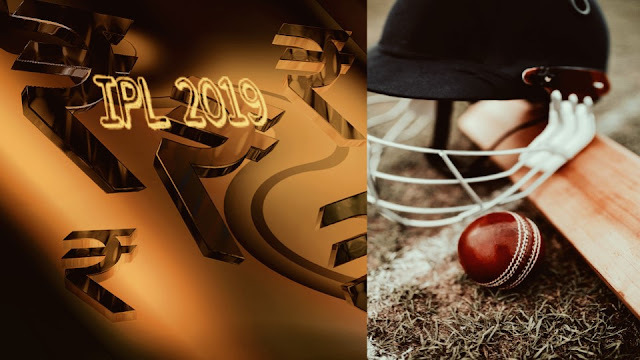 IPL 2019 Auction was held on 18th December. There were some surprising names came up is the most expensive player's list like Varun Chakravarthy and Shivam Dubey. Maxwell and Finch were not the part of the Auction and they will not be playing IPL 2019 as well. Check Here the Final list of Most expensive players in IPL 2019 after Auction. I think Maxwell and Hetmyer will be most expensive of all. Maxwell was not the part of IPL 2019 Auction.